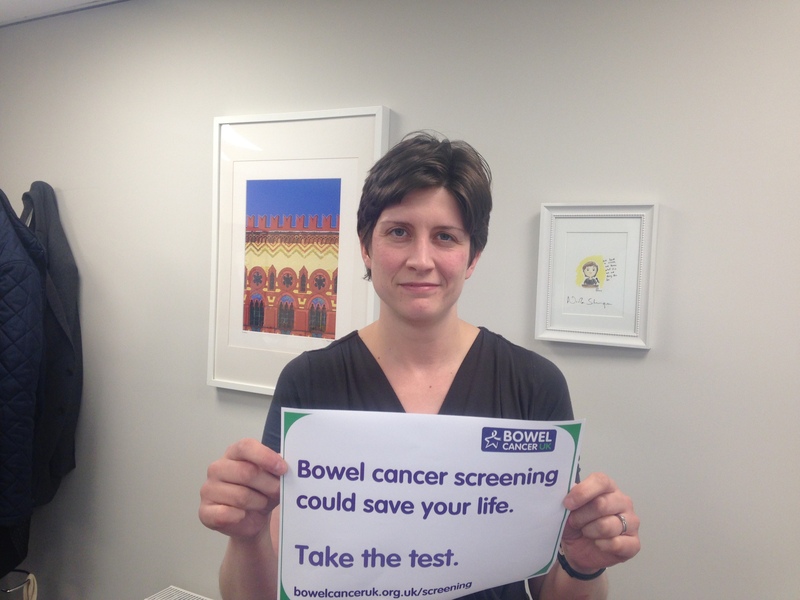 As April marks Bowel Cancer Awareness Month Alison Thewliss, MP for Glasgow Central, is supporting a call by leading research charity Bowel Cancer UK, urging more people to take part in bowel cancer screening and help save lives. The Scottish Bowel Screening Programme can detect bowel cancer at an early stage in people with no symptoms when it is easier to treat. Since its launch, it has been proven to save lives. If you’re registered with a GP and aged 50-74, you will receive a test in the post every two years. You carry out the simple test at home in private and it comes with step by step instructions. The test looks for hidden blood in your poo, which could be an early sign of bowel cancer.